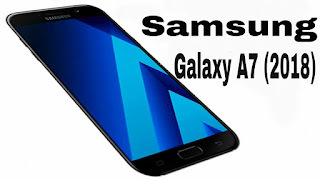 Full Key specifications of the upcoming Samsung Galaxy A7 (2018). 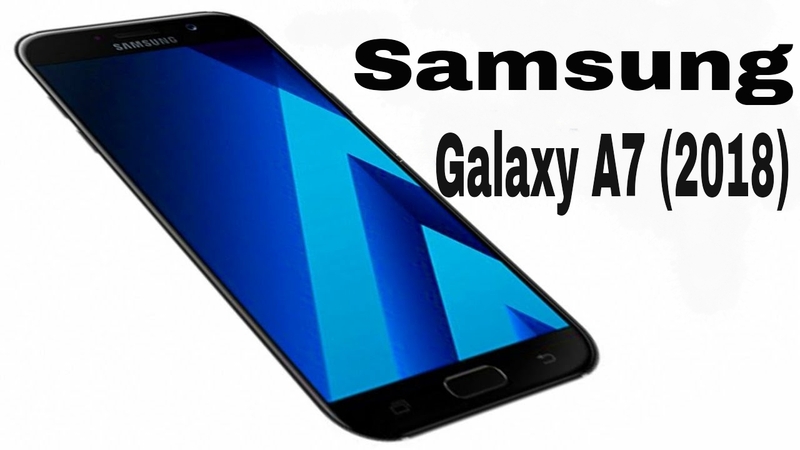 Know what we should be expecting the Galaxy A7 (2018) to feature. A few days back, Samsung listed the Galaxy A7 (2018) model number on its Russian website which made us believe such smartphone truly exists and is certain to have its launch early next year, probably January as the phone has recently been certified by FCC. So a few days from now we shall be receiving an official invitation from Samsung teasing the launch event date and venue. But before that commence, let us feed our eyes with the specifications rumours leaked so far; remember specs rumours often turn out true though not at all times. That's all the specs rumours we've gathered so far, be expecting an update soon; we are yet to discover the smartphone’s dimensions and weight. Please do keep in touch with us.